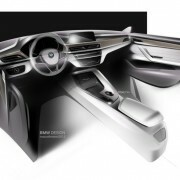 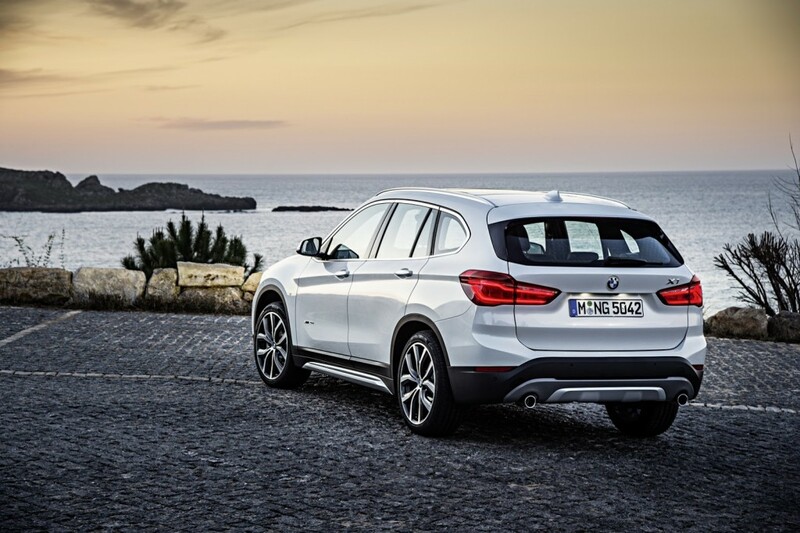 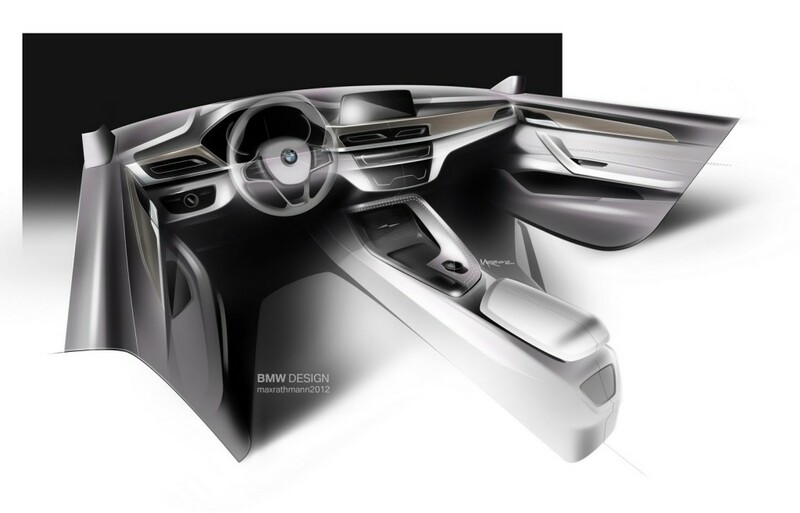 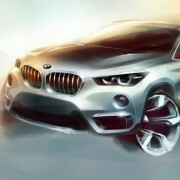 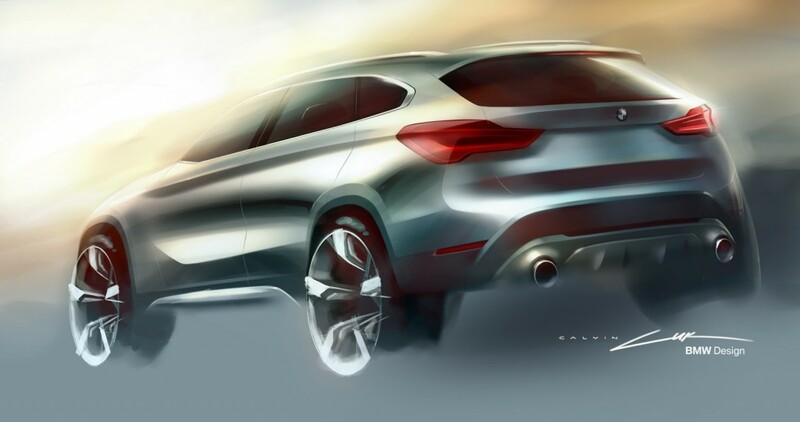 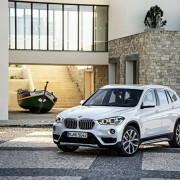 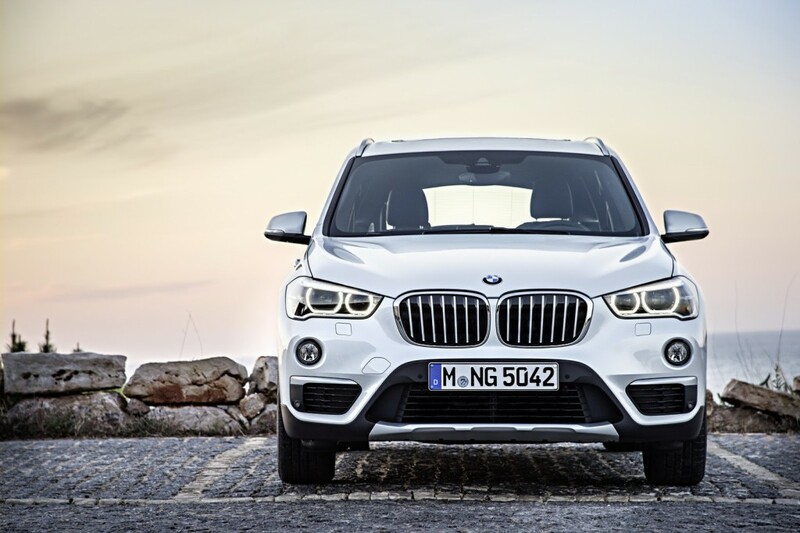 Everybody is talking these days about the newly unveiled 2016 F48 BMW X1 over the web. 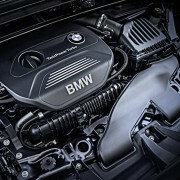 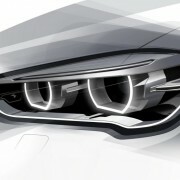 The reason is pretty obvious: It is gorgeous, it is evolutionary in design and impressive in terms of performance. 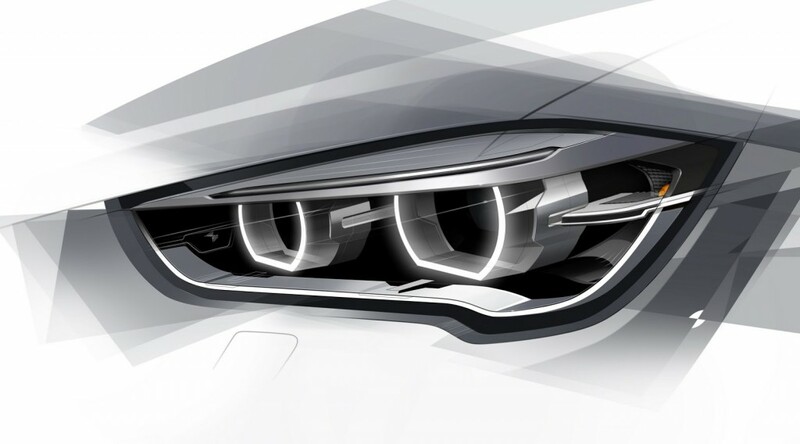 And the result is a genuine piece of German engineering. 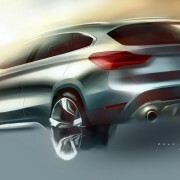 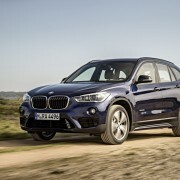 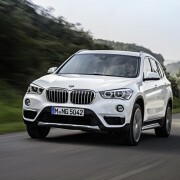 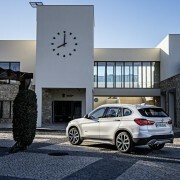 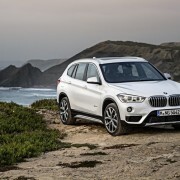 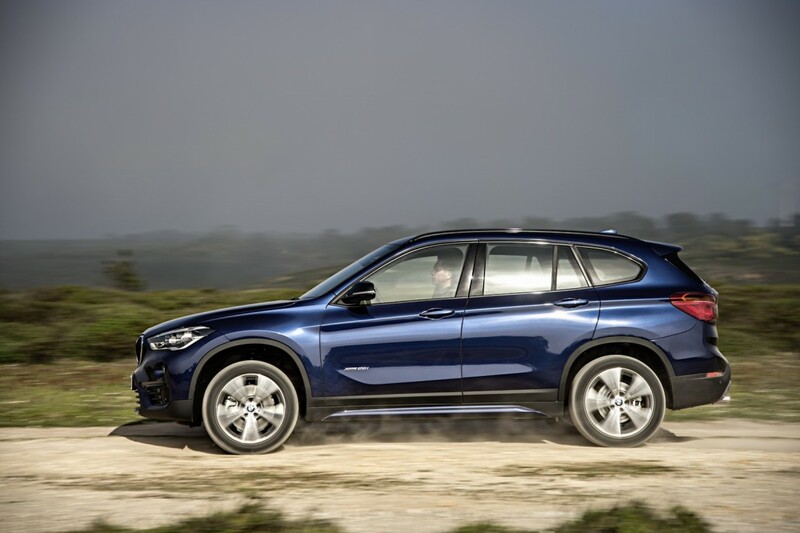 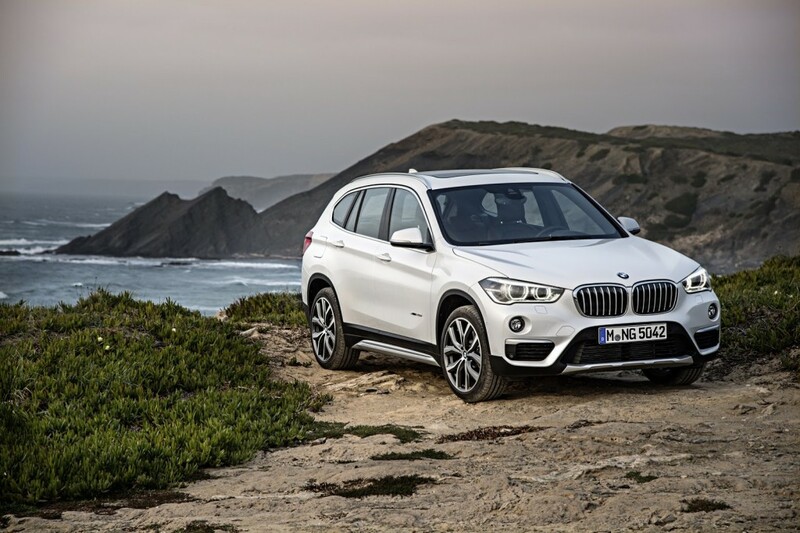 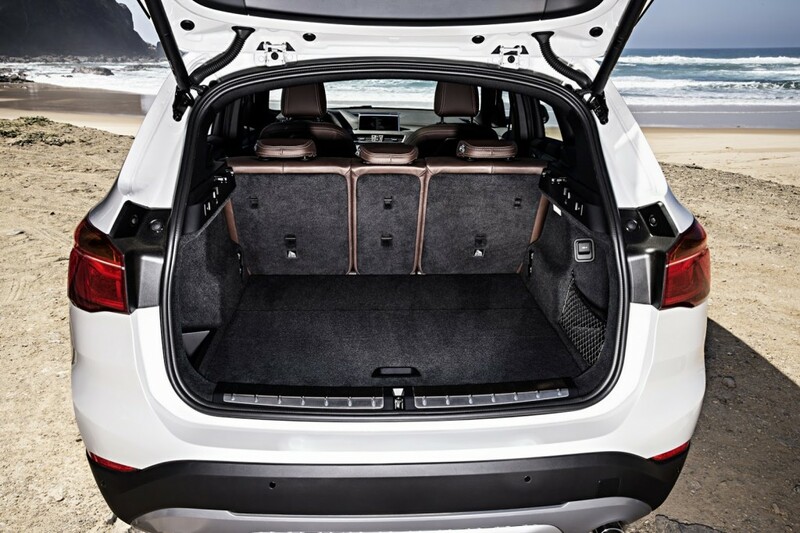 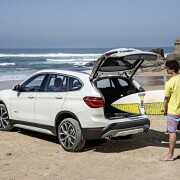 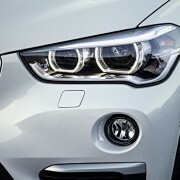 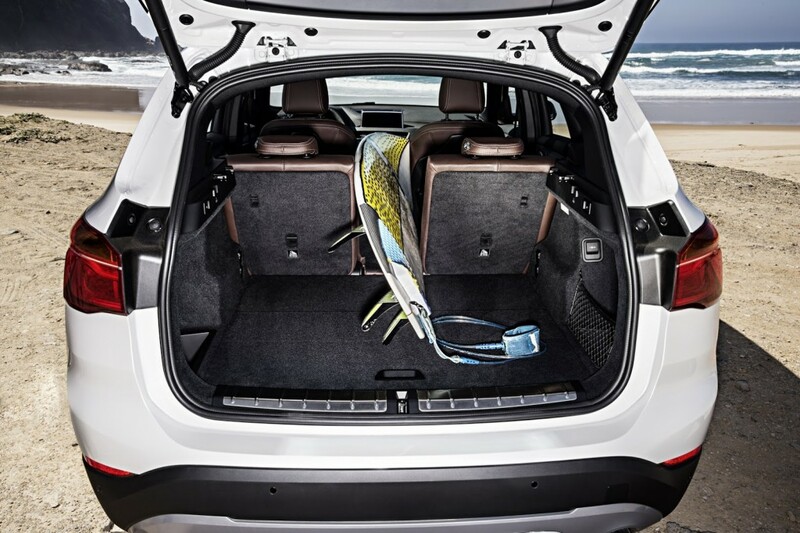 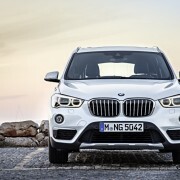 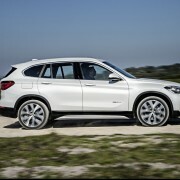 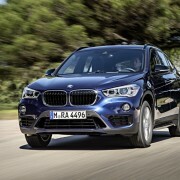 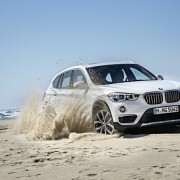 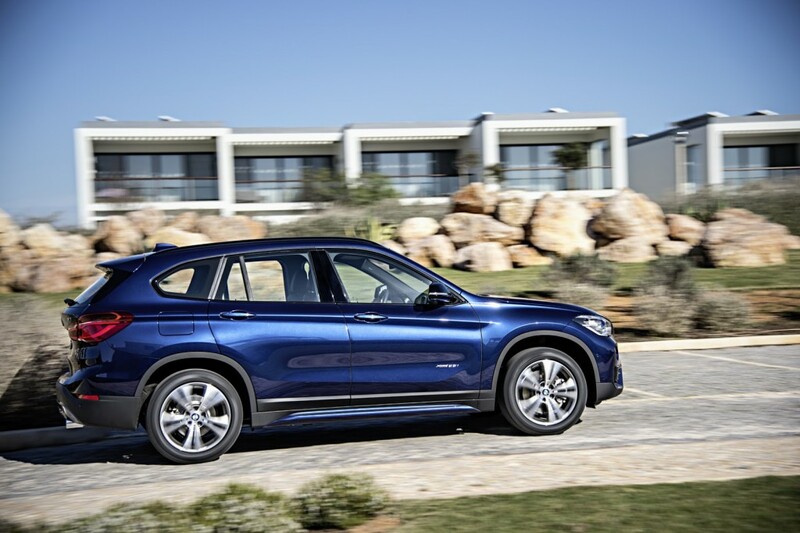 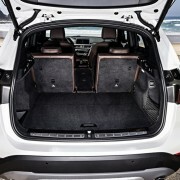 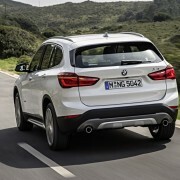 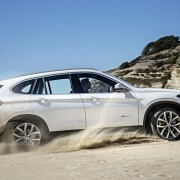 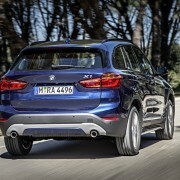 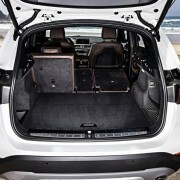 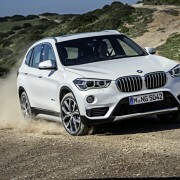 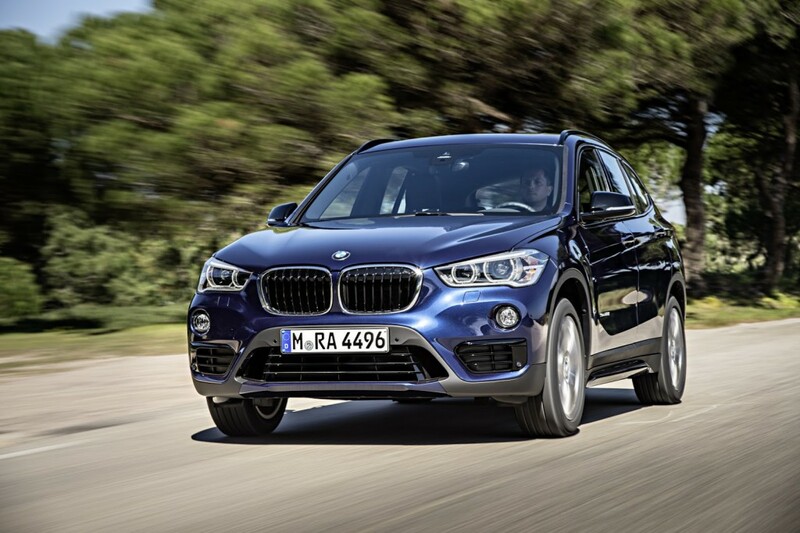 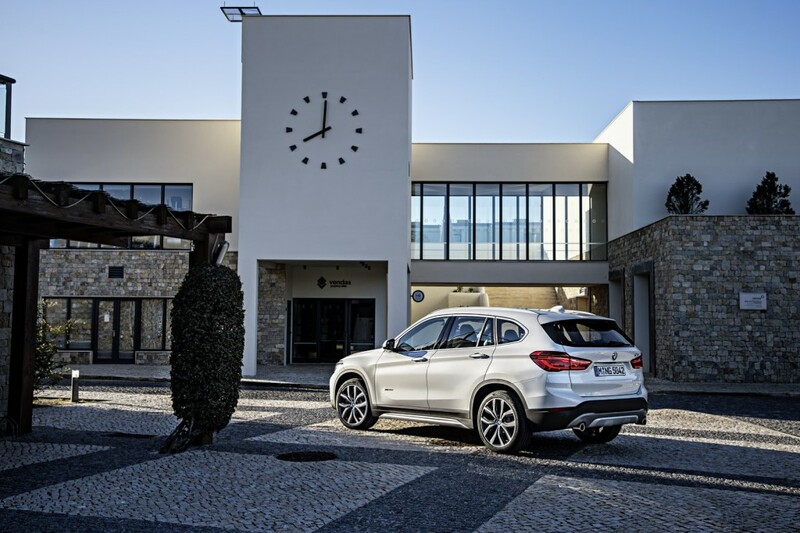 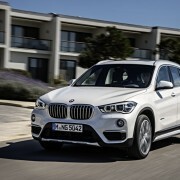 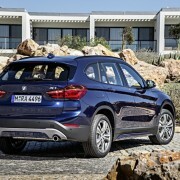 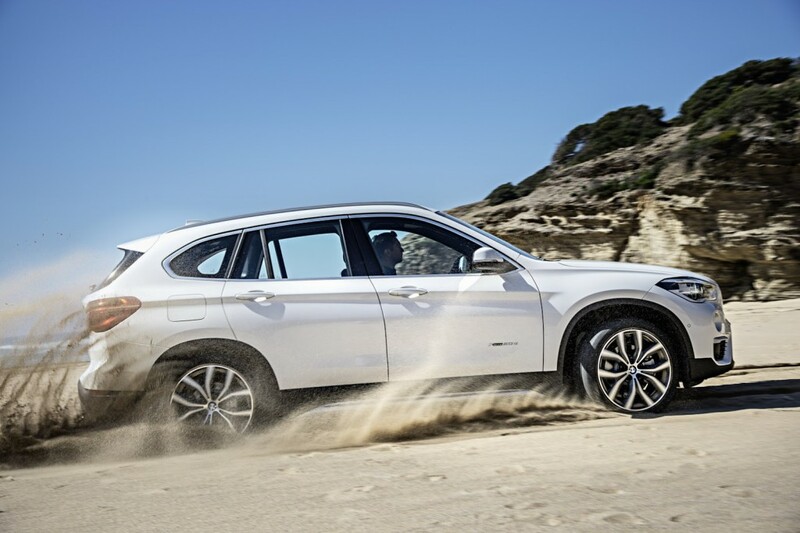 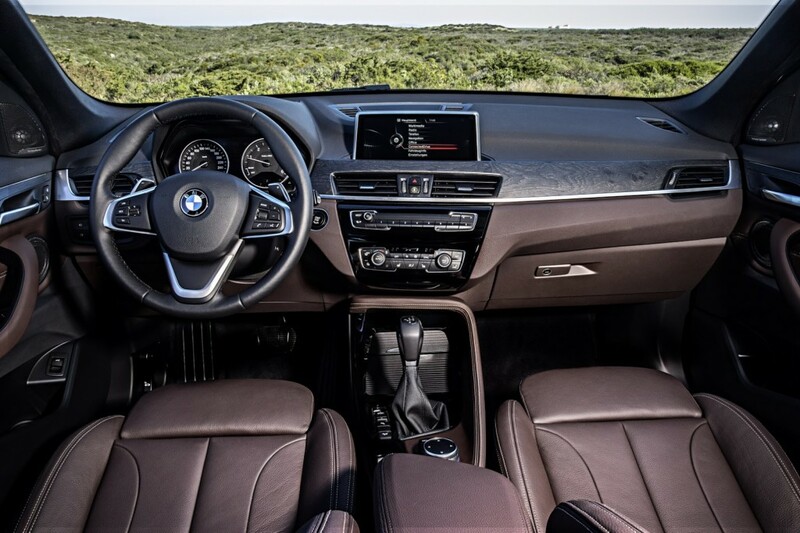 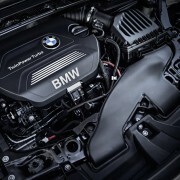 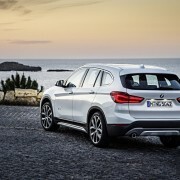 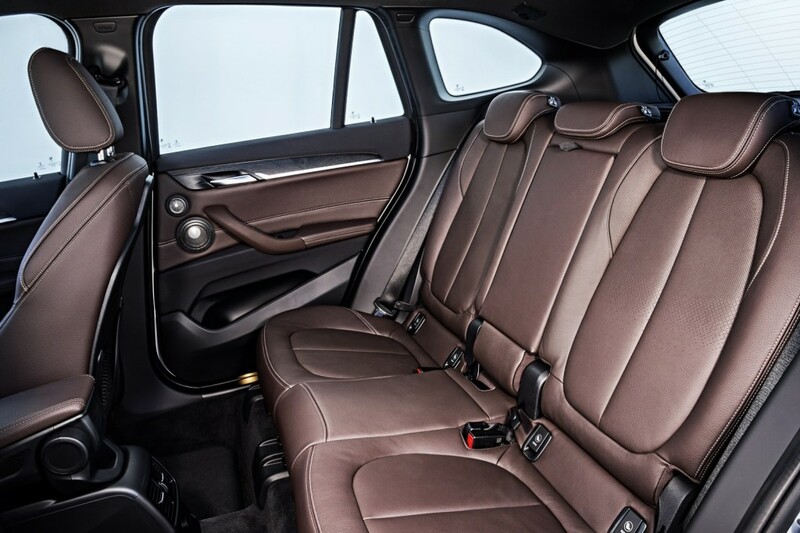 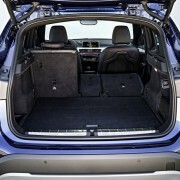 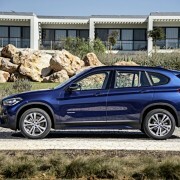 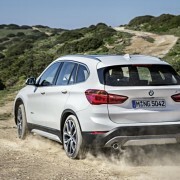 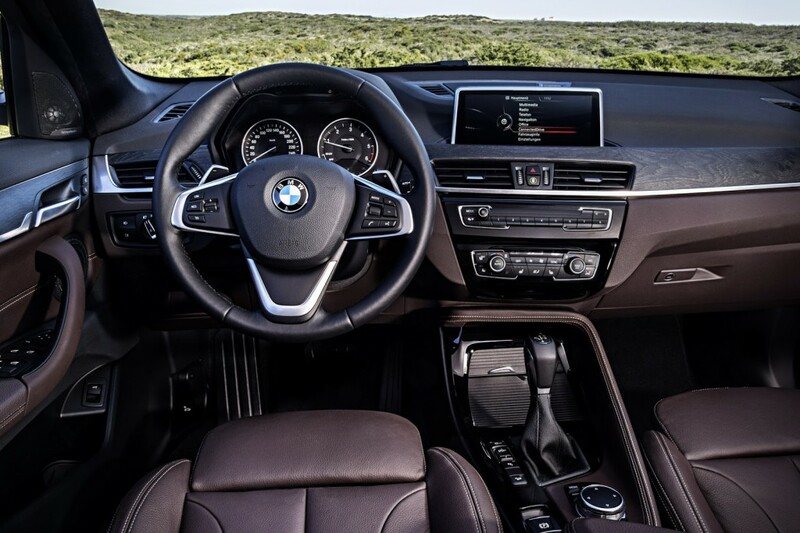 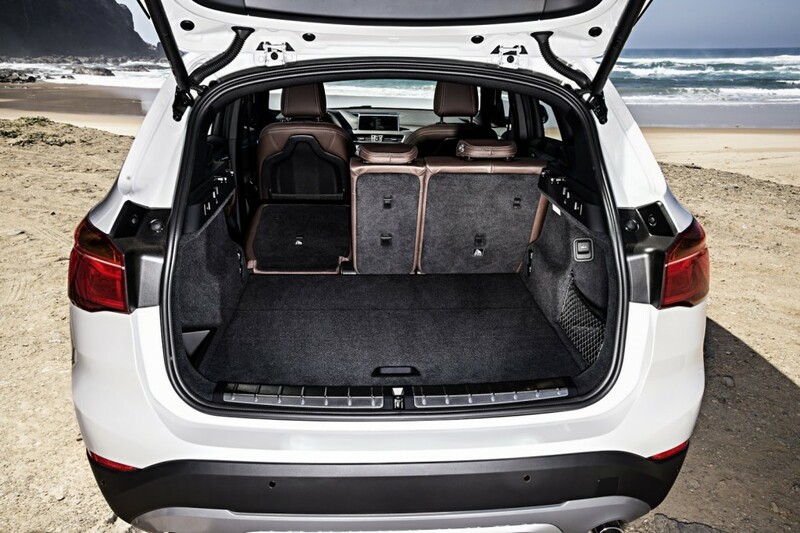 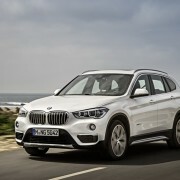 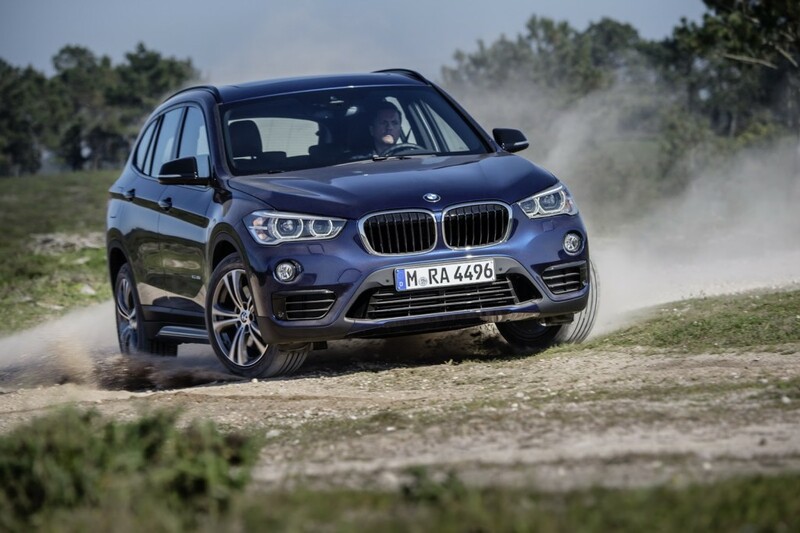 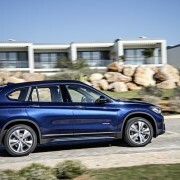 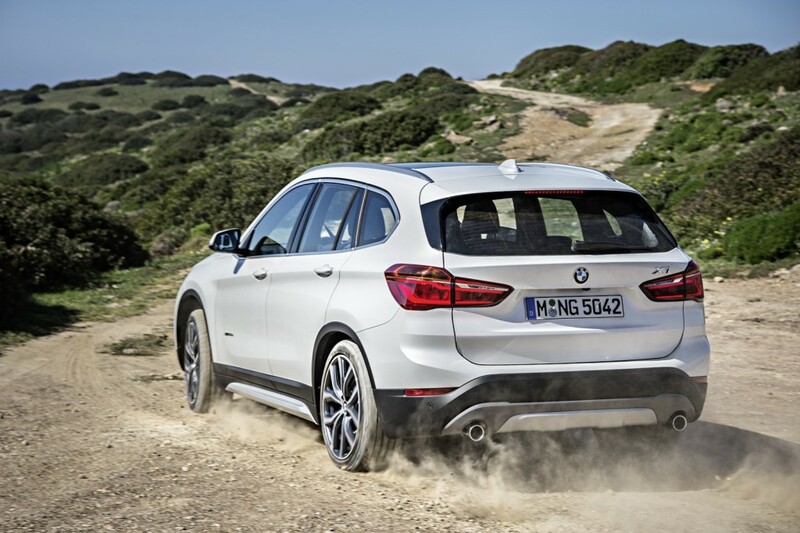 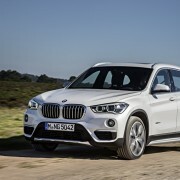 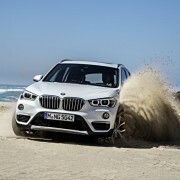 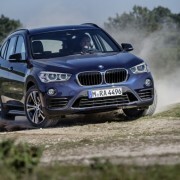 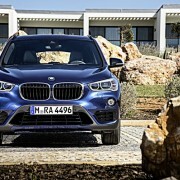 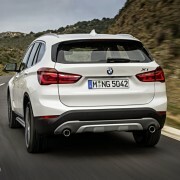 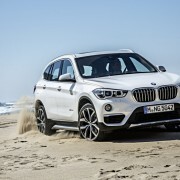 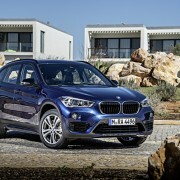 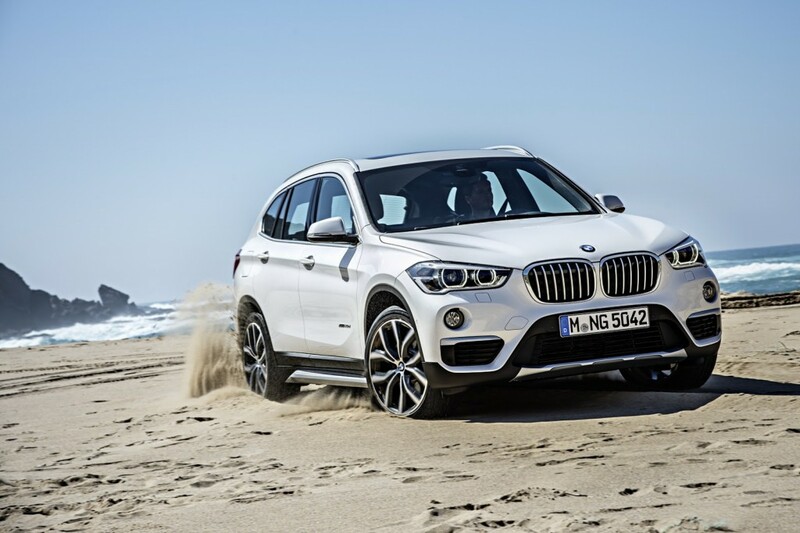 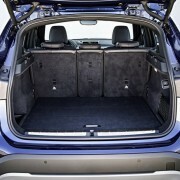 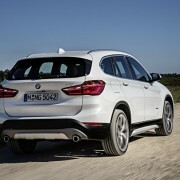 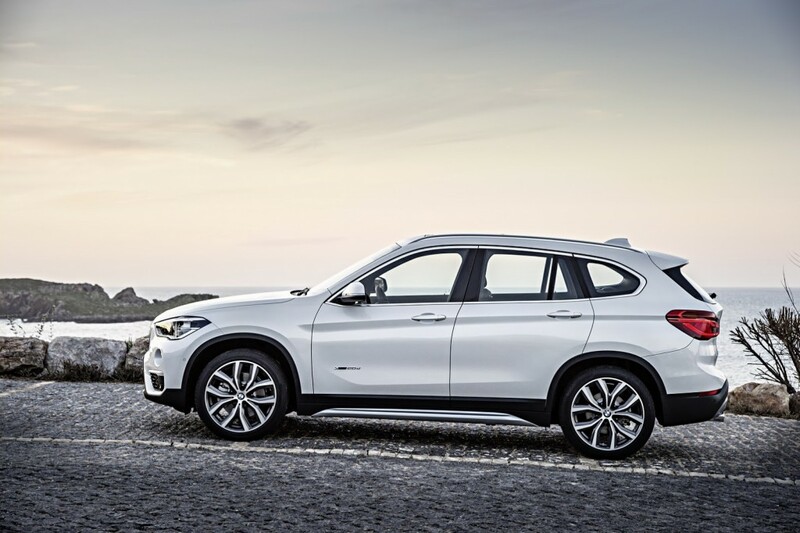 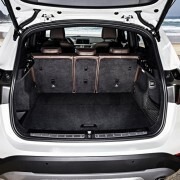 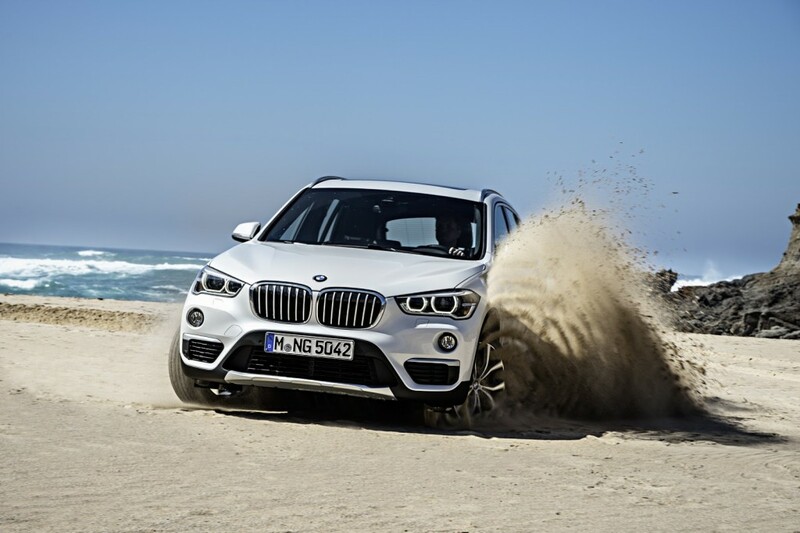 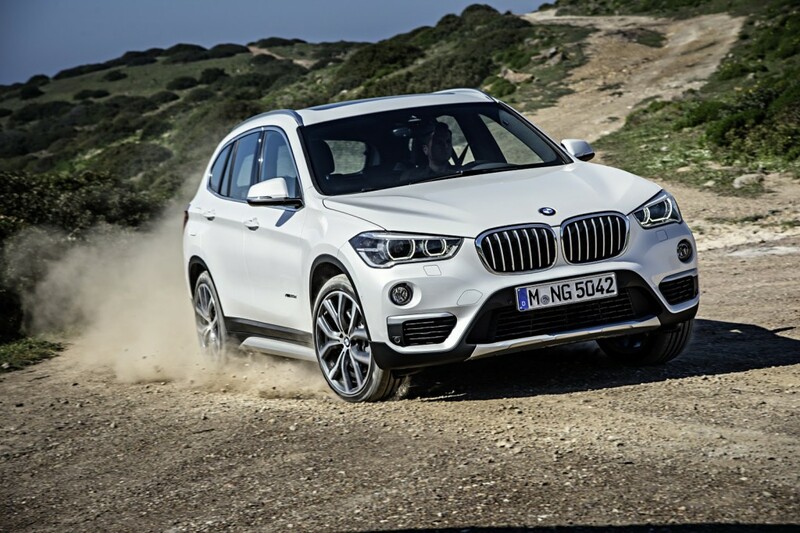 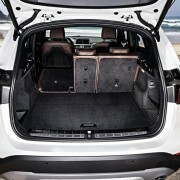 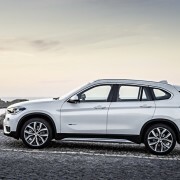 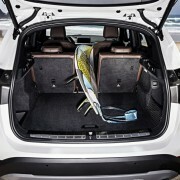 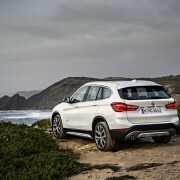 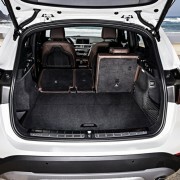 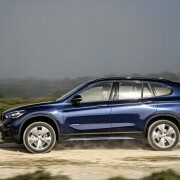 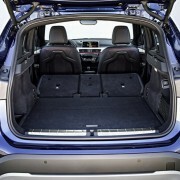 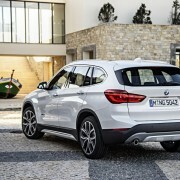 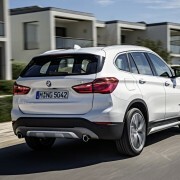 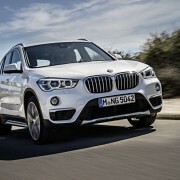 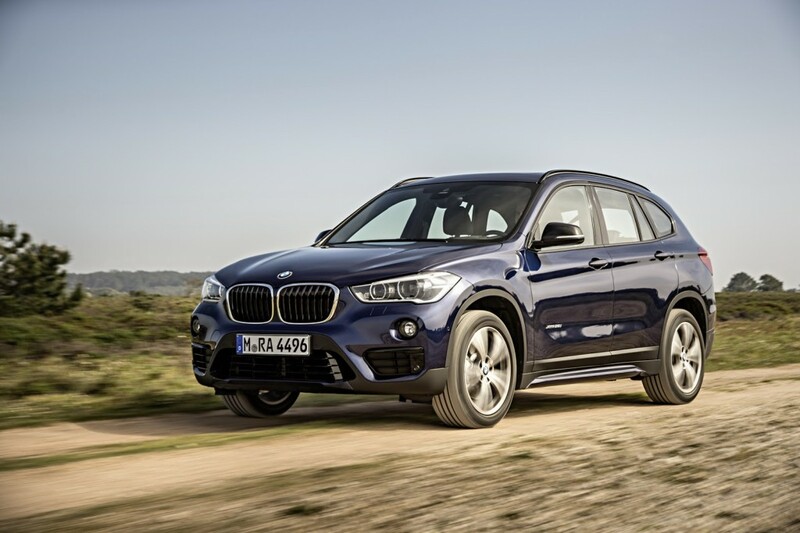 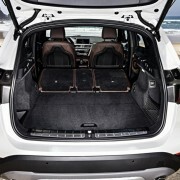 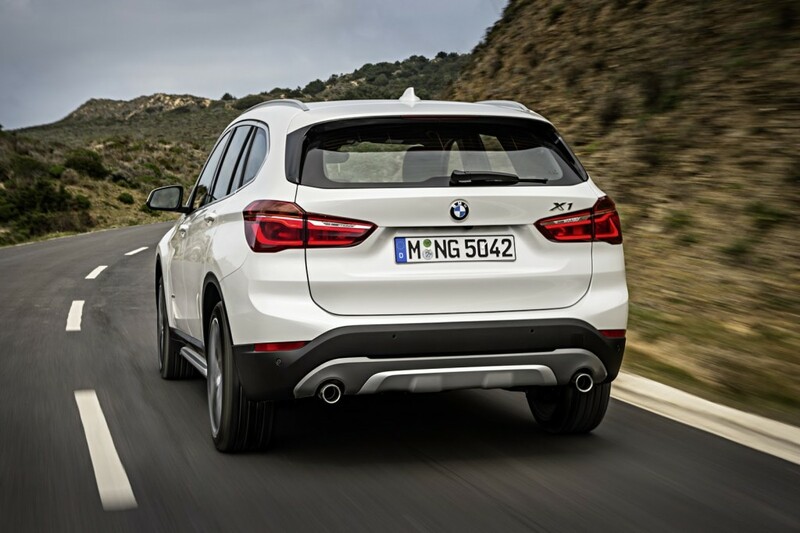 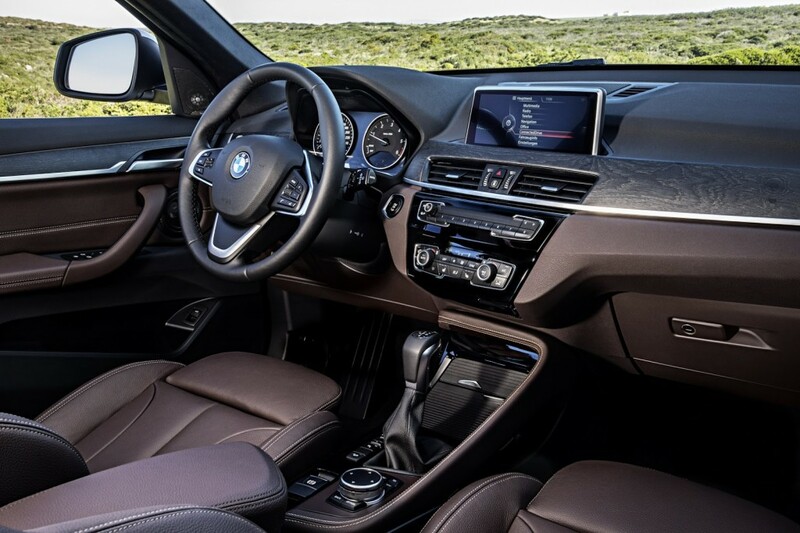 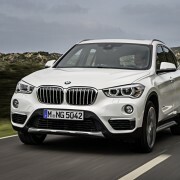 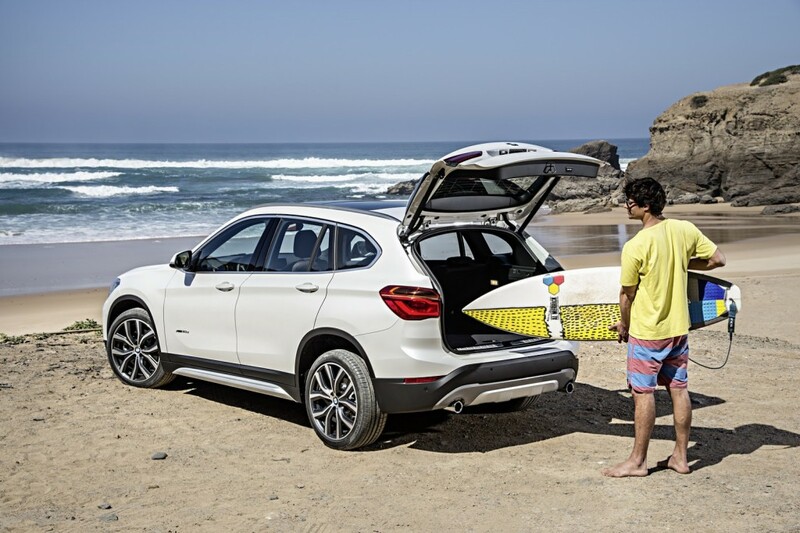 The 2016 F48 BMW X1 is now also previewed in its first official teaser video, which is showing the performance capabilities and the more aggressive stance while running on off-roads, as well as on the streets outside in the open air. 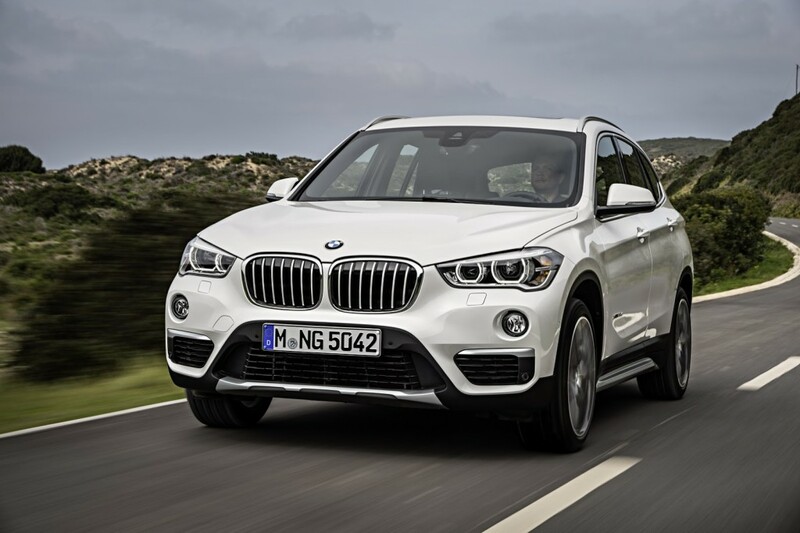 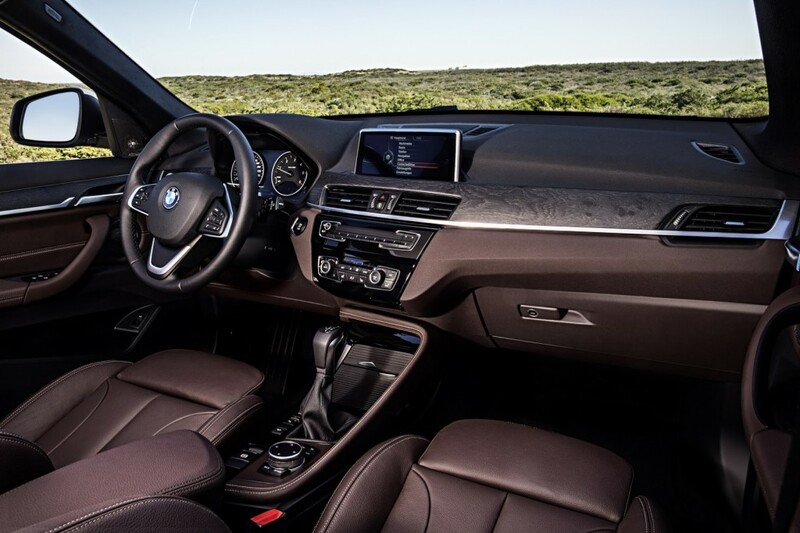 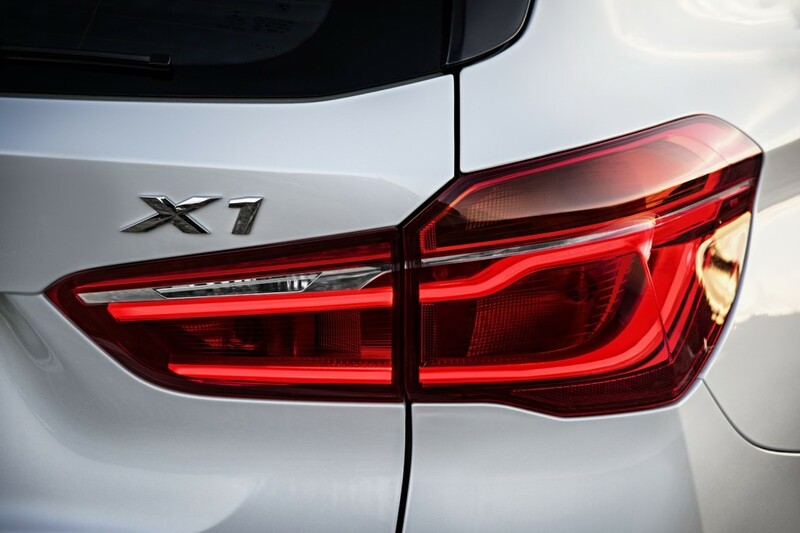 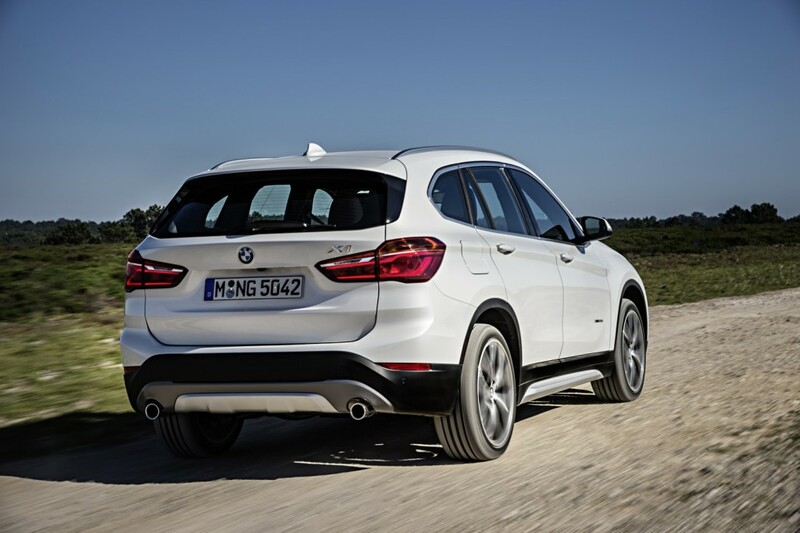 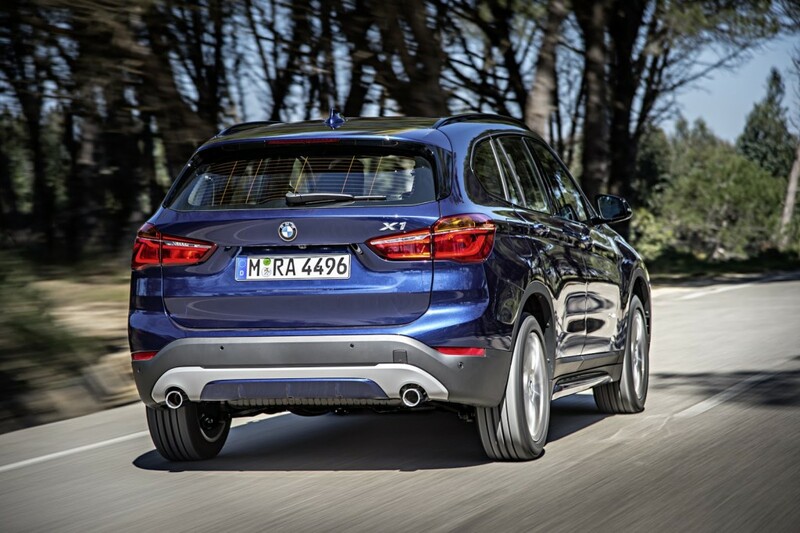 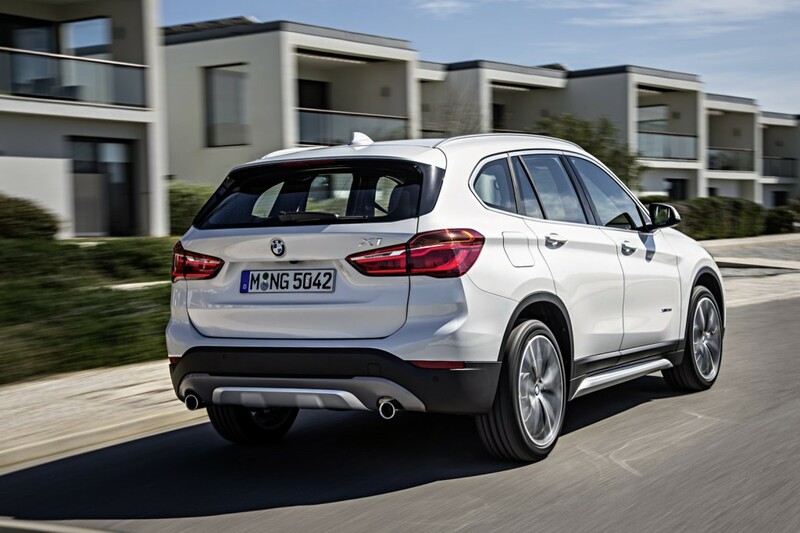 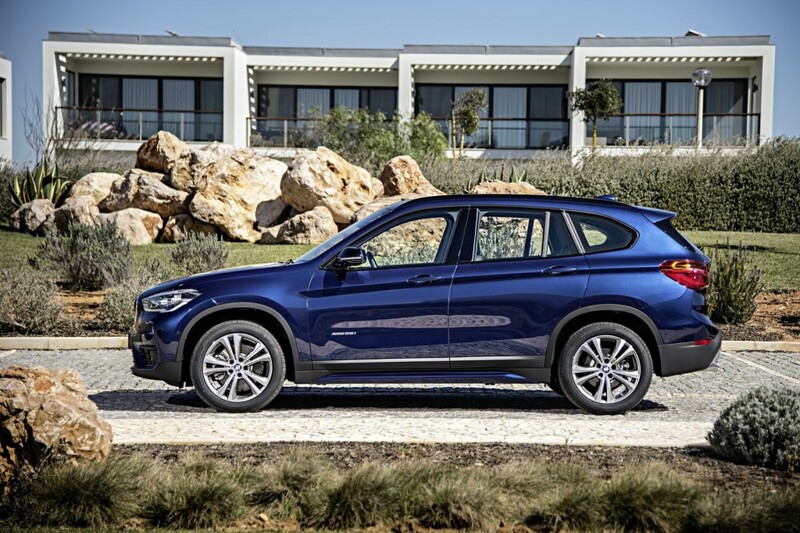 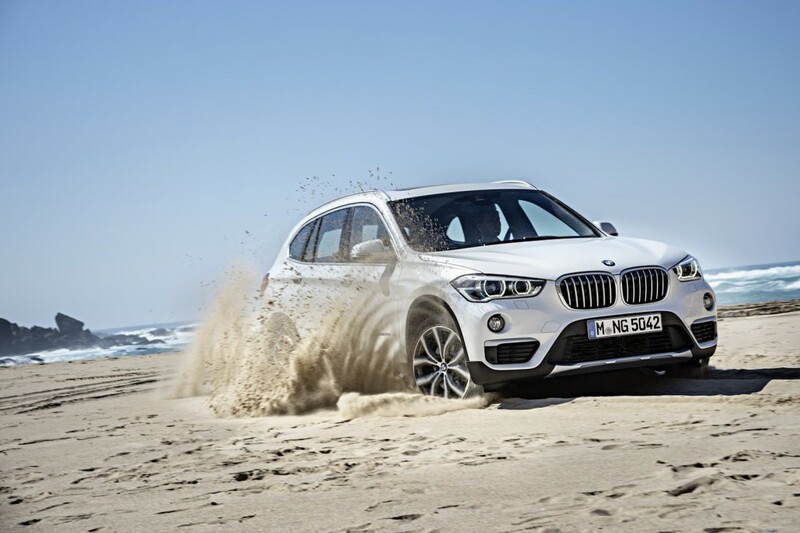 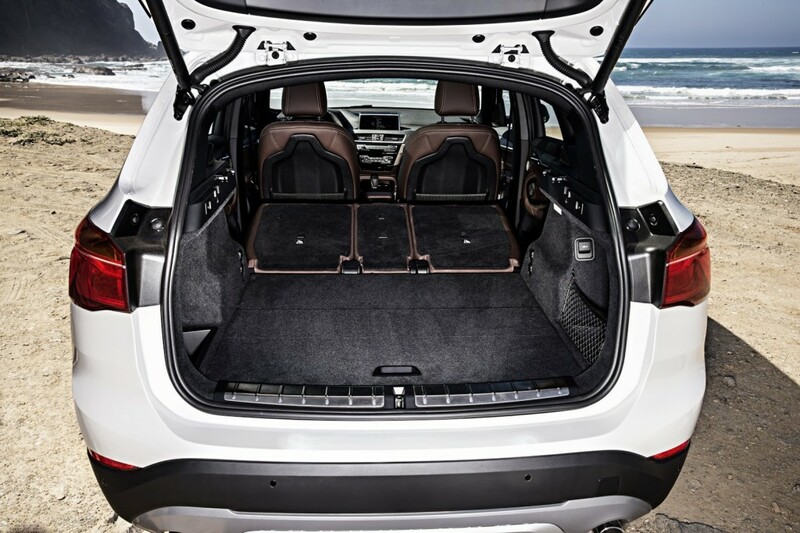 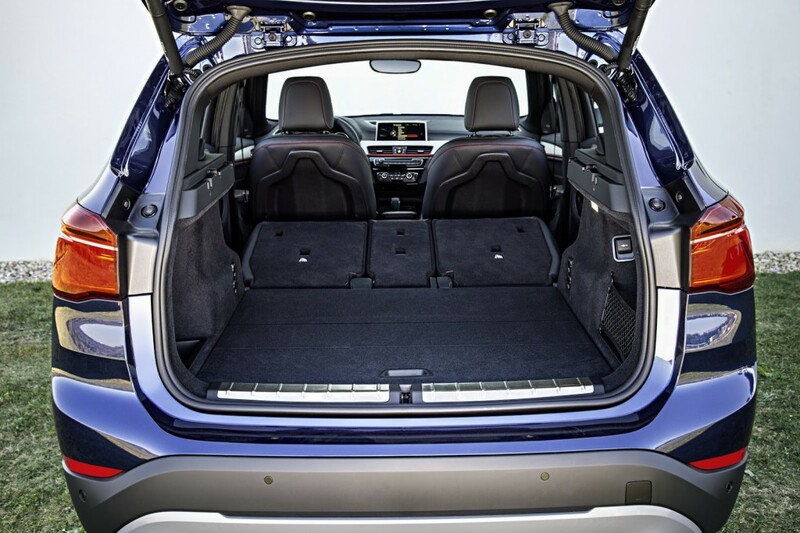 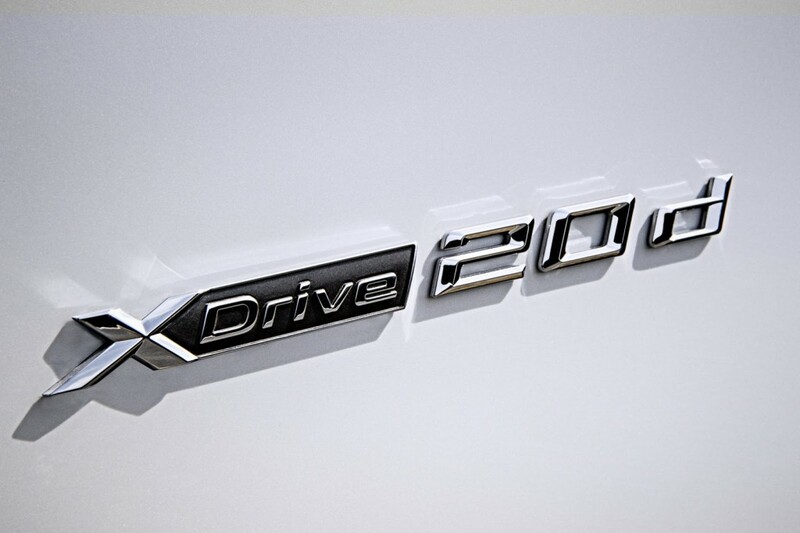 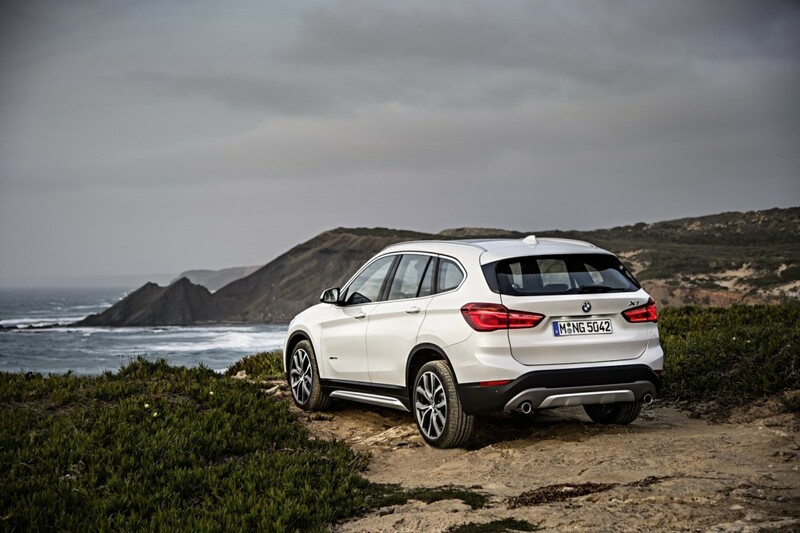 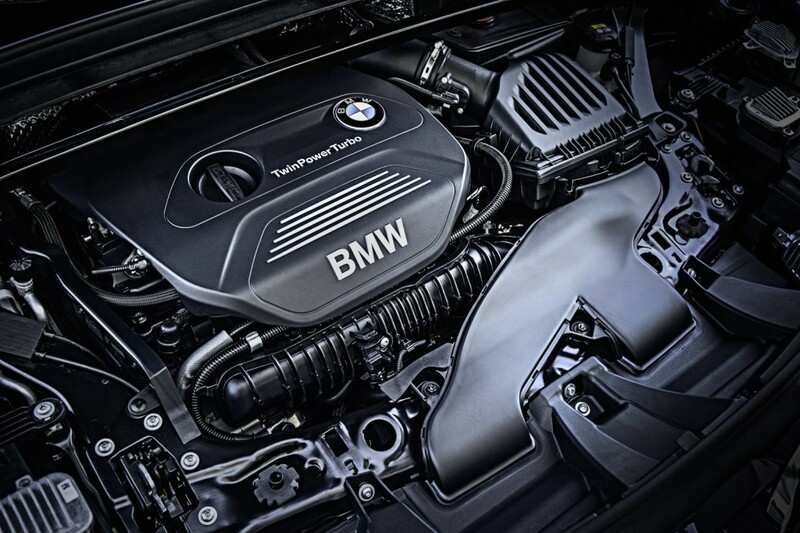 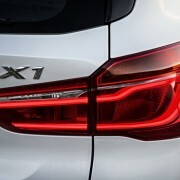 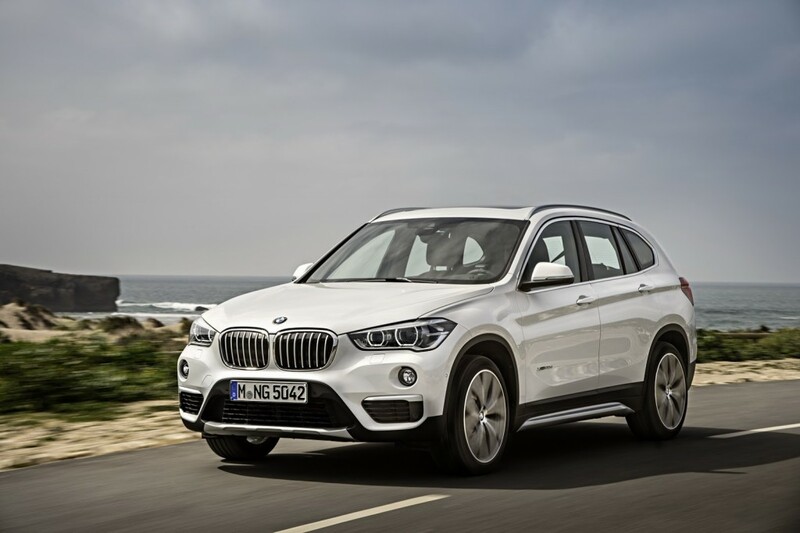 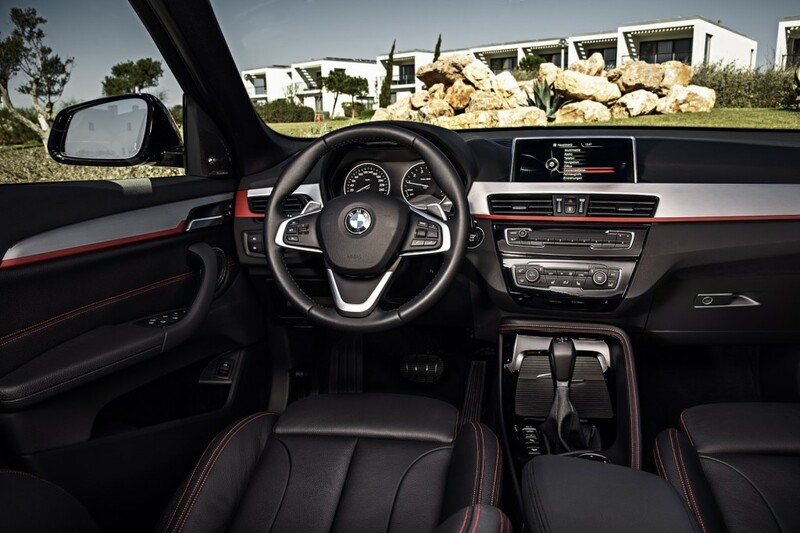 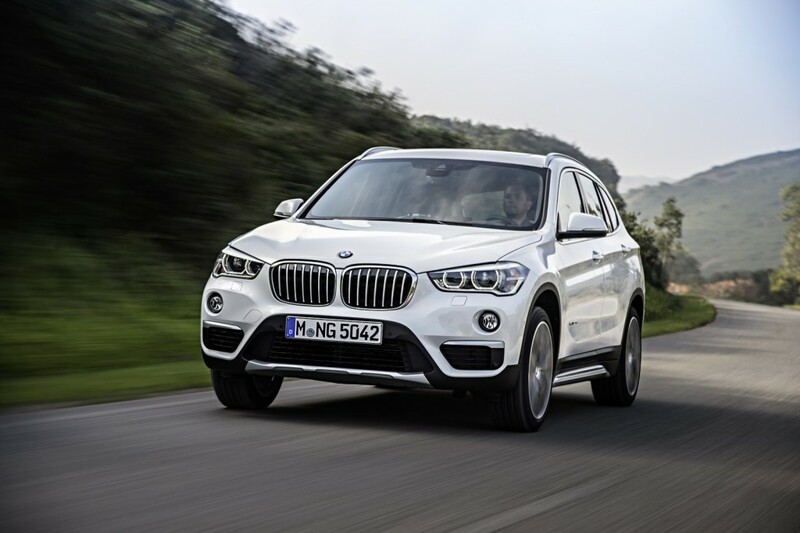 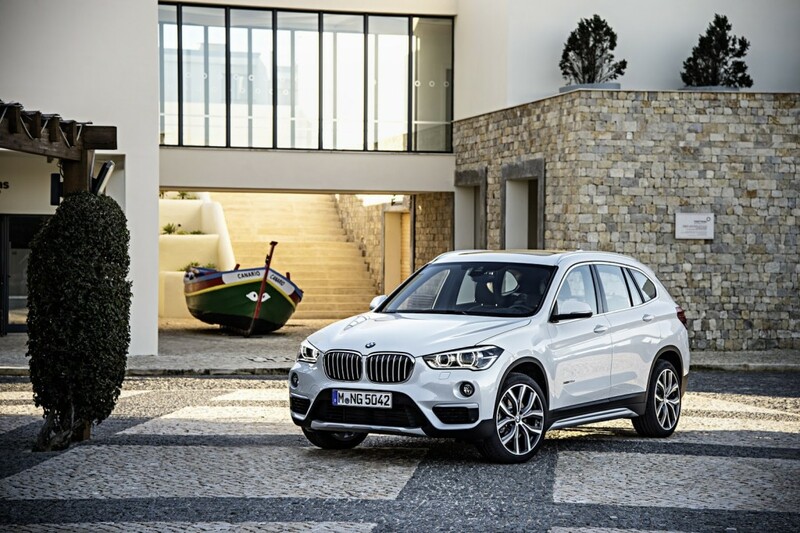 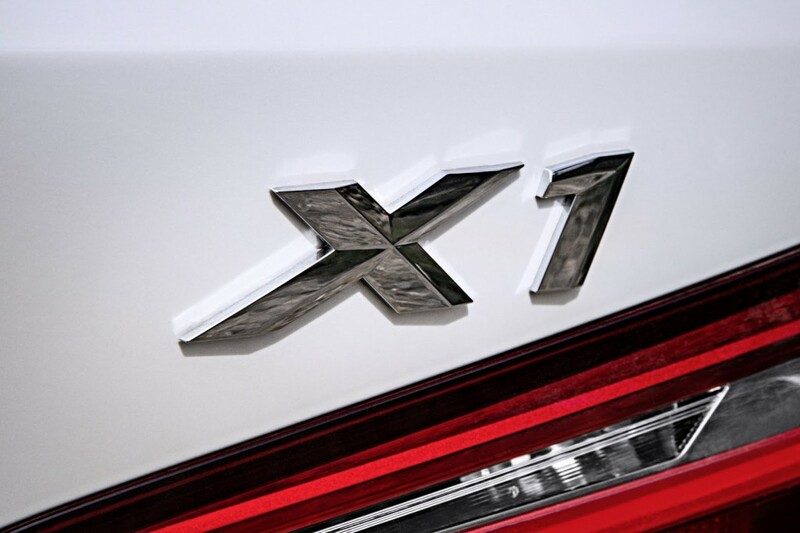 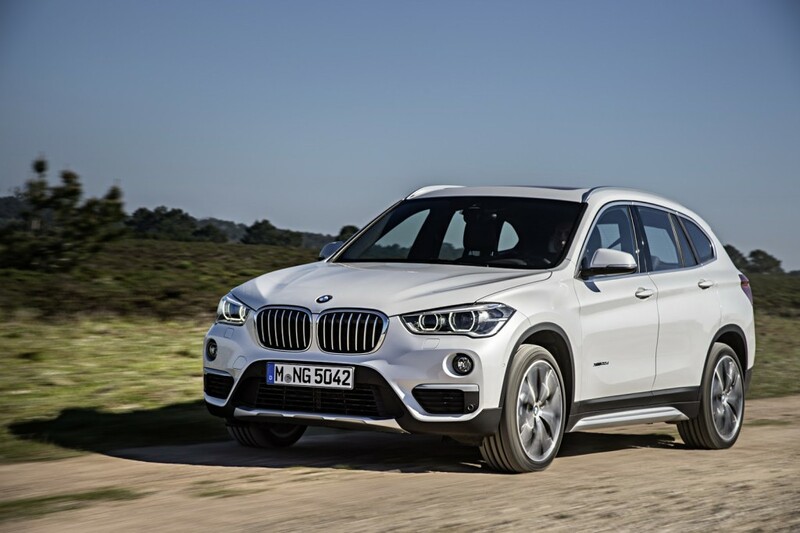 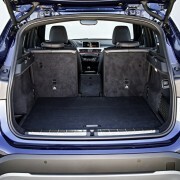 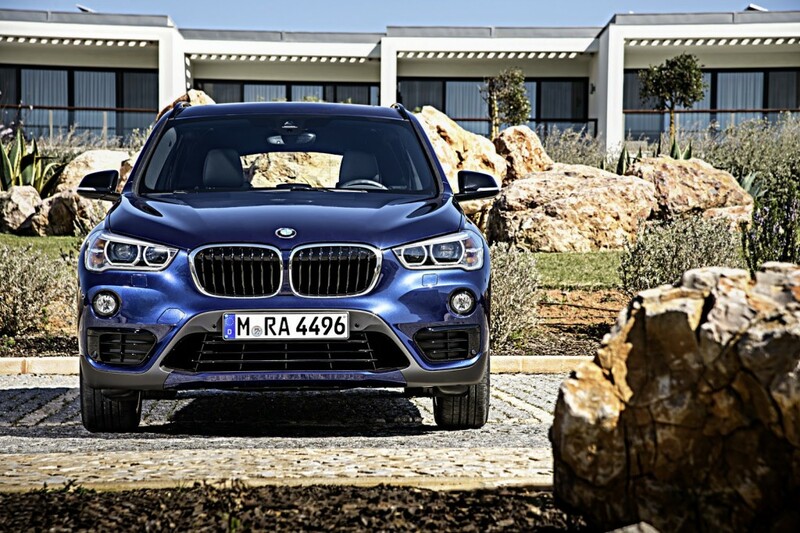 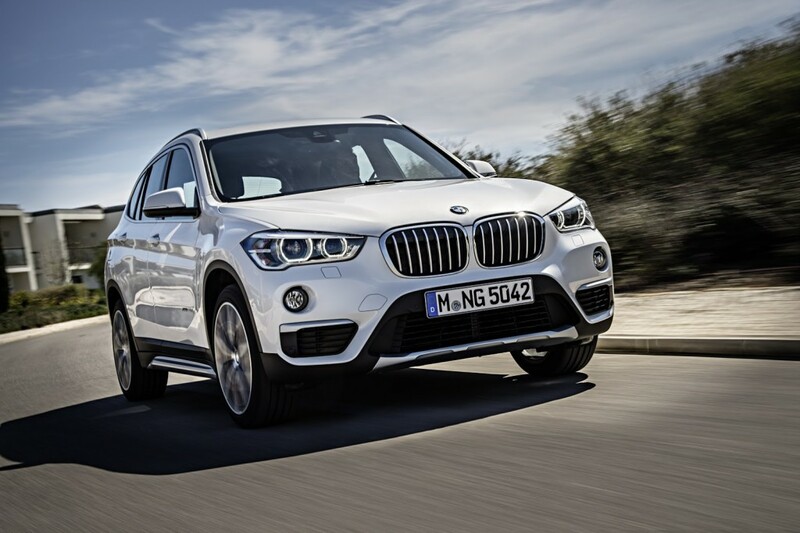 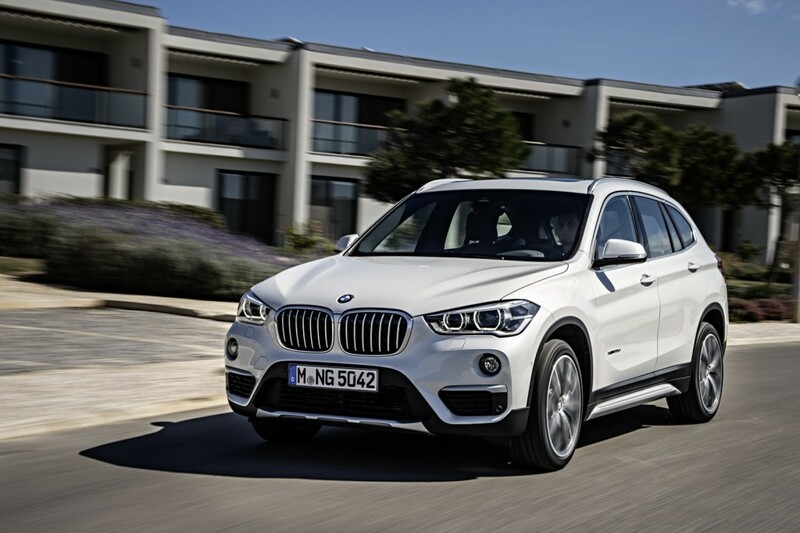 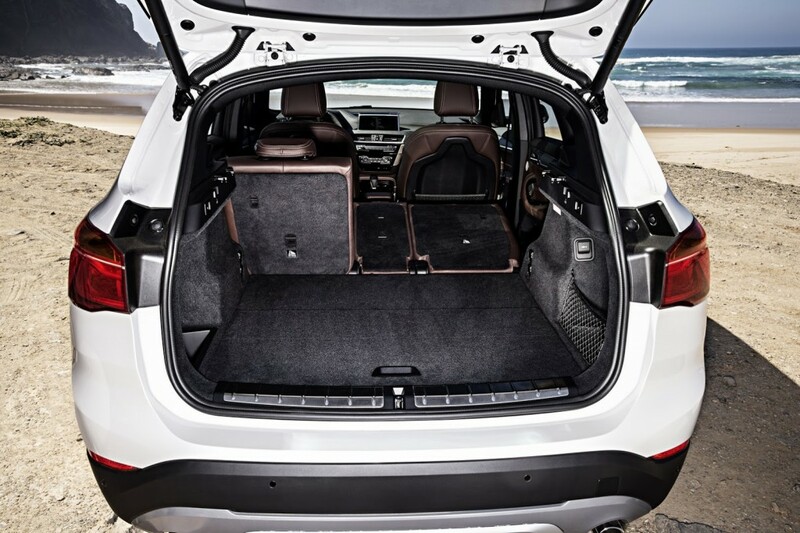 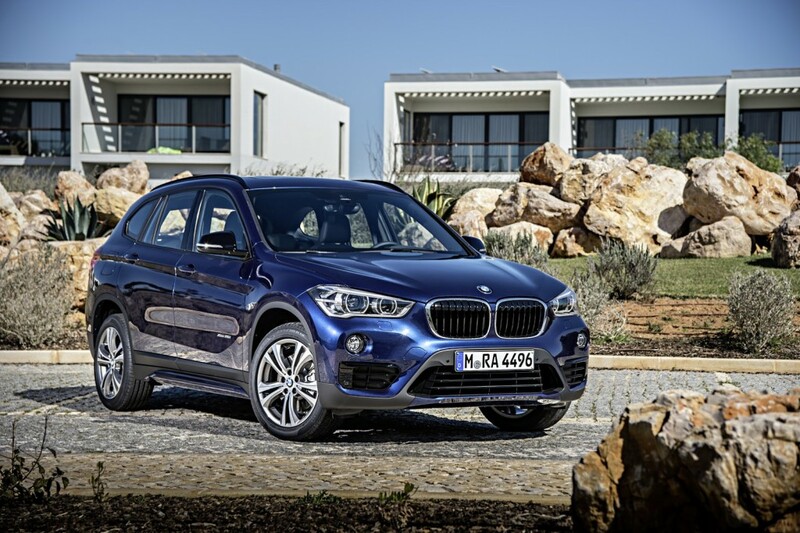 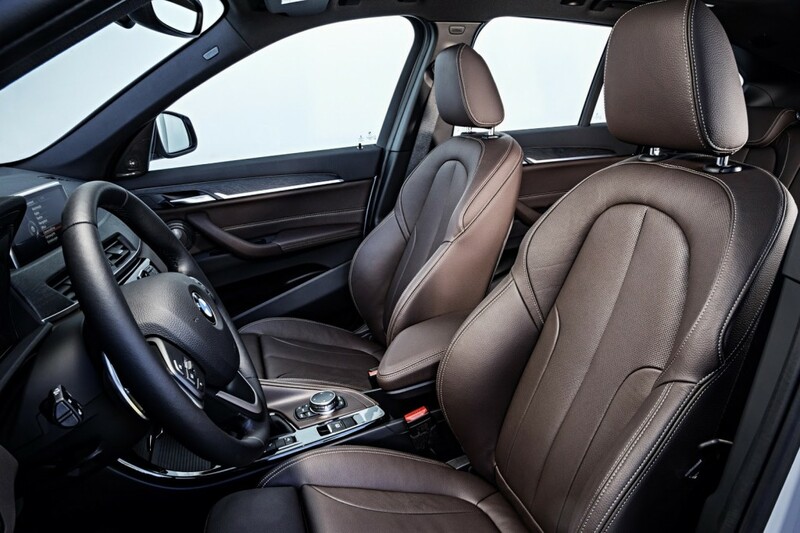 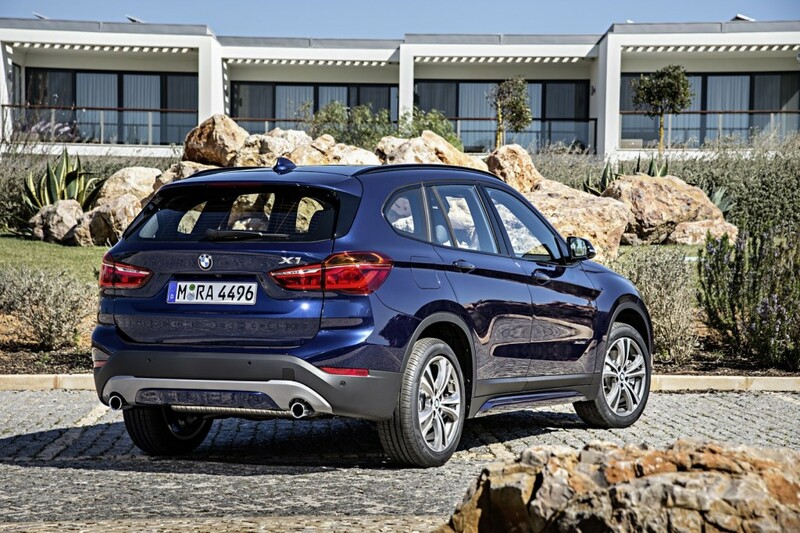 The 2016 BMW X1 comes with enough performance to satisfy its clientele, both in the petrol as well as in the diesel configurations. 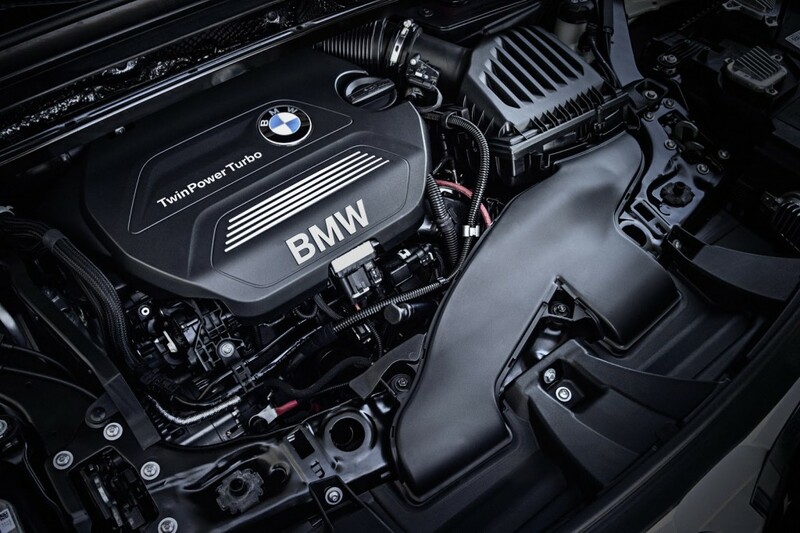 We are first dealing with two petrol units, each one fitted with a 2.0-liter, enough to develop 192 horsepower and 231 horsepower. 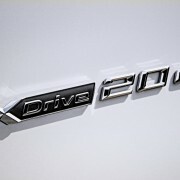 Second, the diesels will receive the same 2.0-liter, which develop 150 horsepower and 330 Nm of torque, 190 horsepower and 400 Nm of torque, as well as 231 horsepower and 450 Nm of torque. 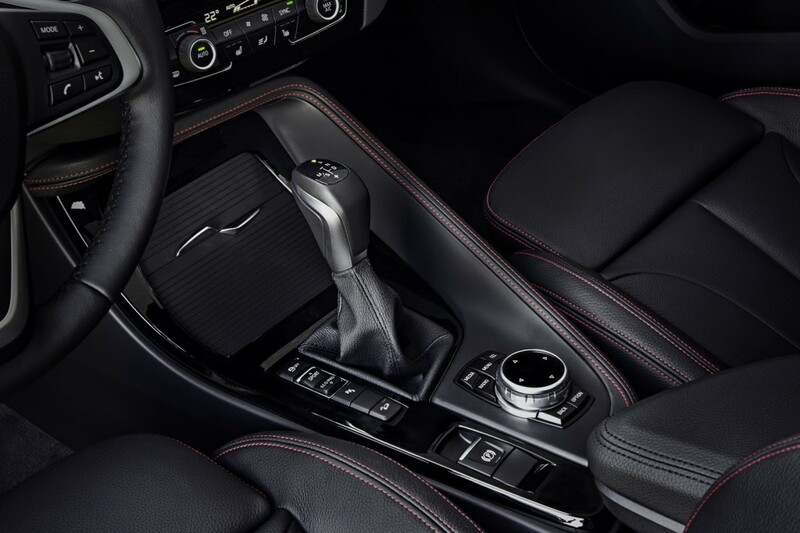 Add up a standard 6-speed manual or 8-speed automatic transmission and you will have enough performance in any given weather conditions. 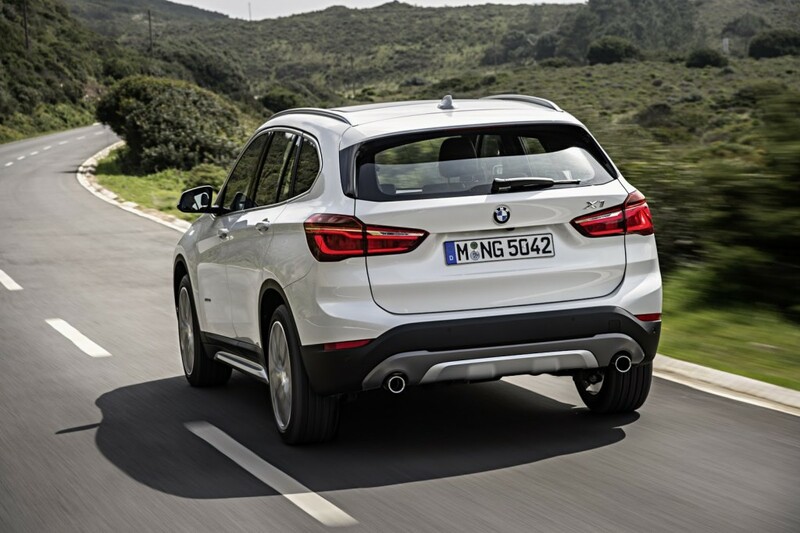 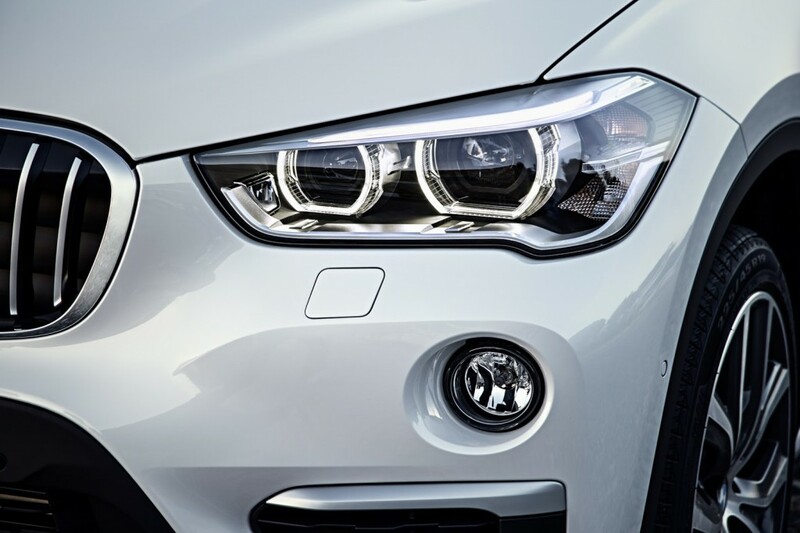 From a visual standpoint, the 2016 F48 BMW X1 is also looking great, with the new LED headlights and front bumper, or the more prominent grille, which gives it a special feel and stance. 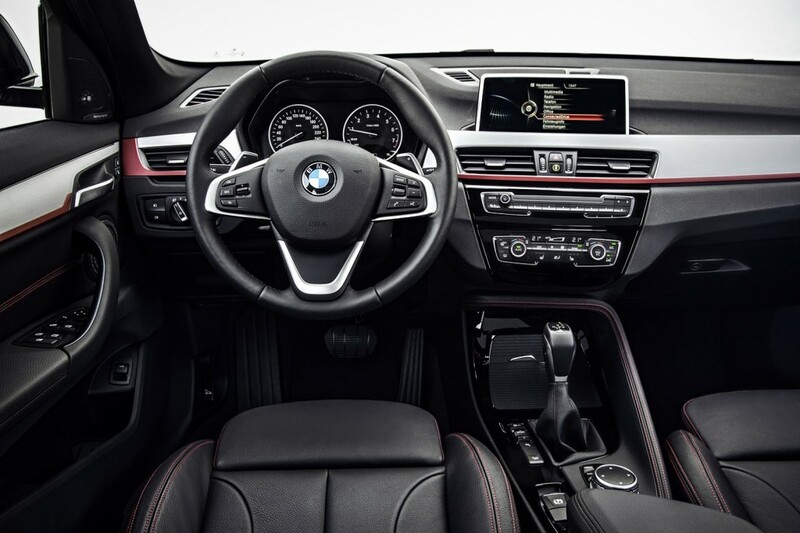 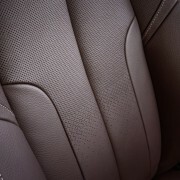 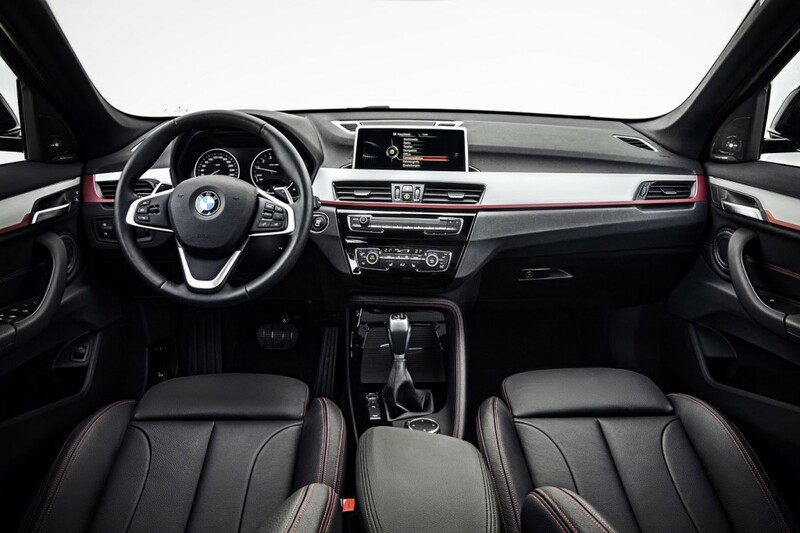 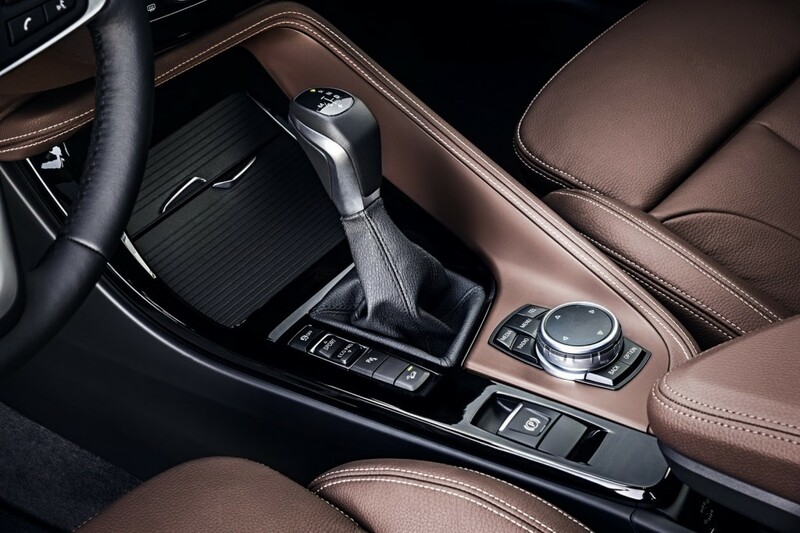 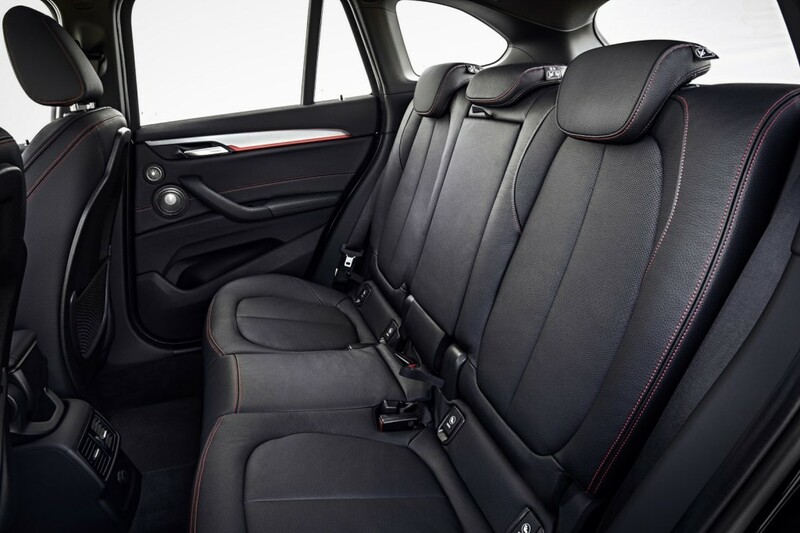 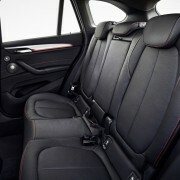 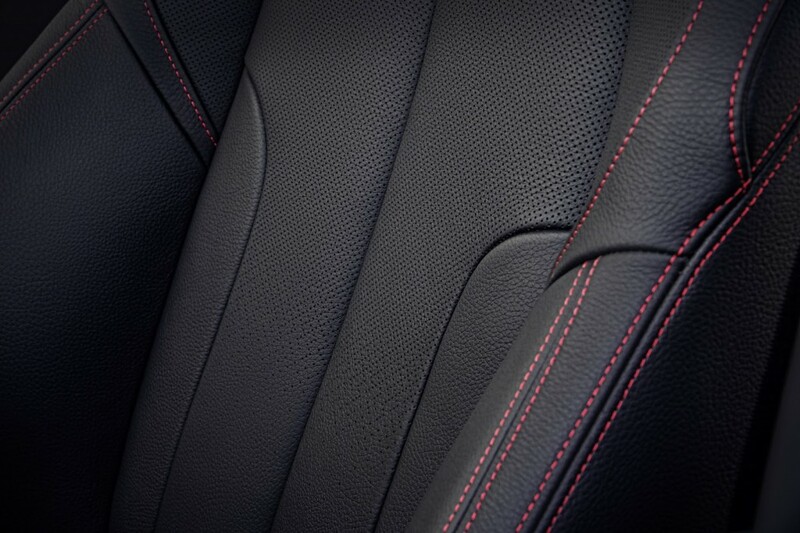 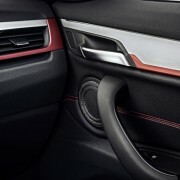 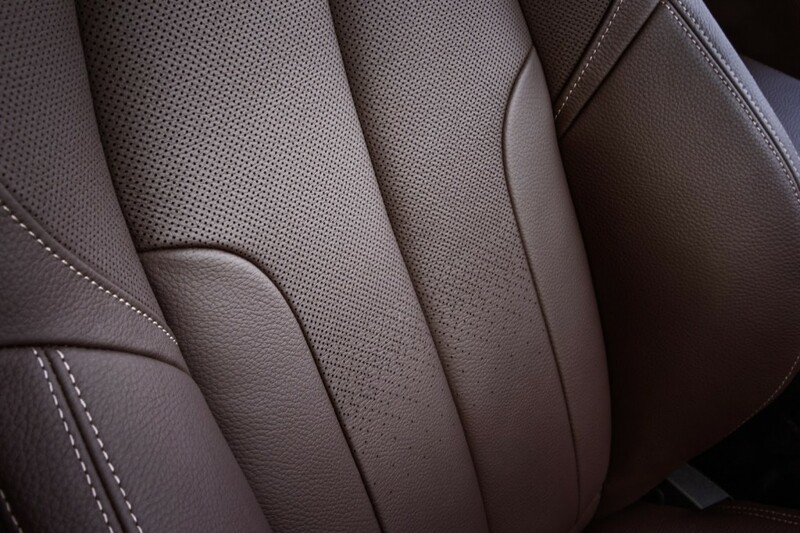 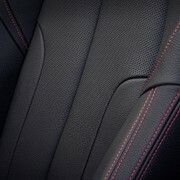 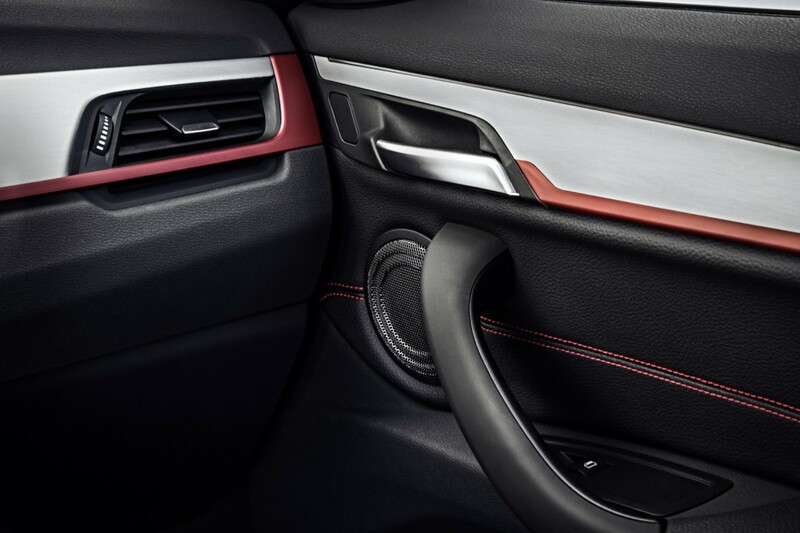 Inside, the model is also equipped with high-end materials, the high-gloss black accents and additional features like the iDrive infotainment system and a few more. 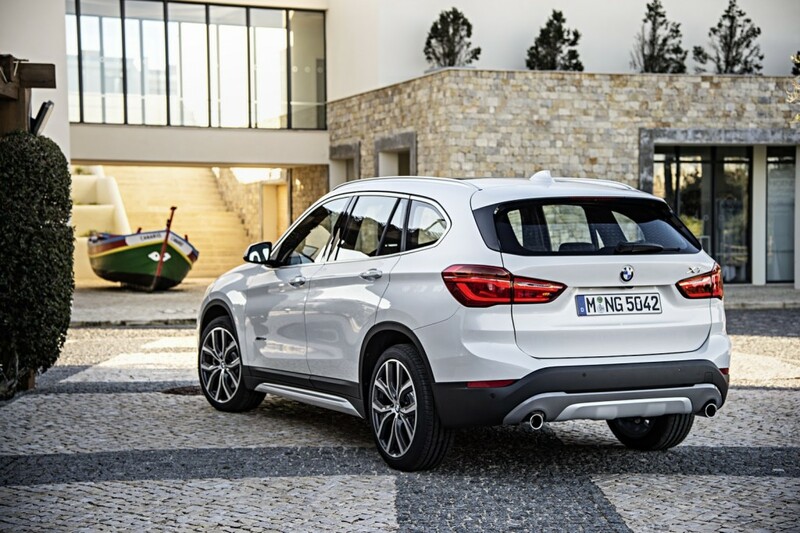 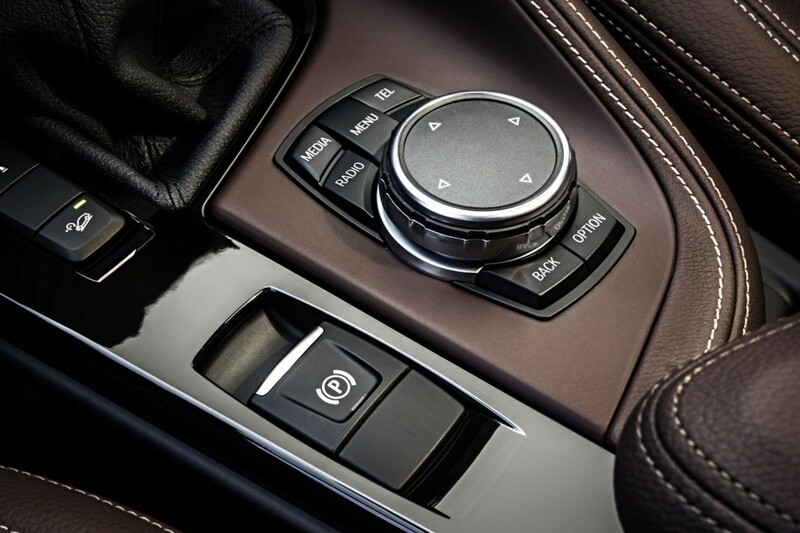 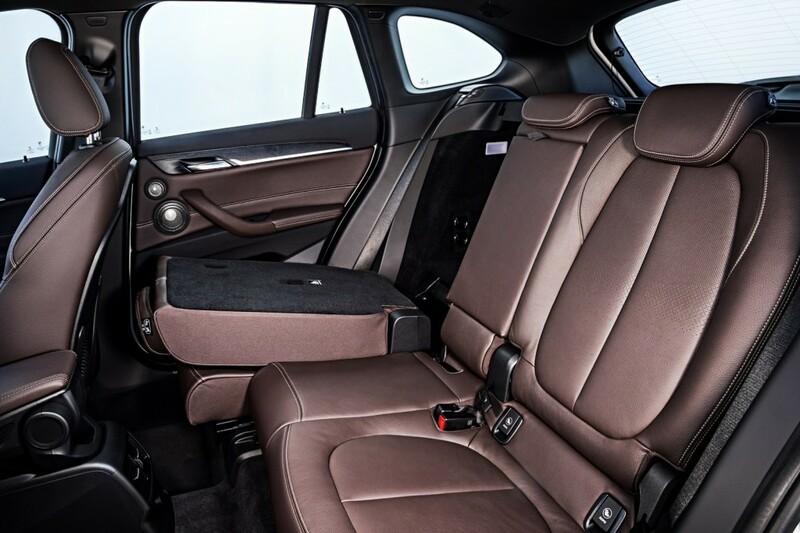 On the safety department, the 2016 F48 BMW X1 can be also had with the Driving Assistant Package, adding the Lane Departure Warning, Active Cruise Control, the Traffic Jam Assistant and so on. 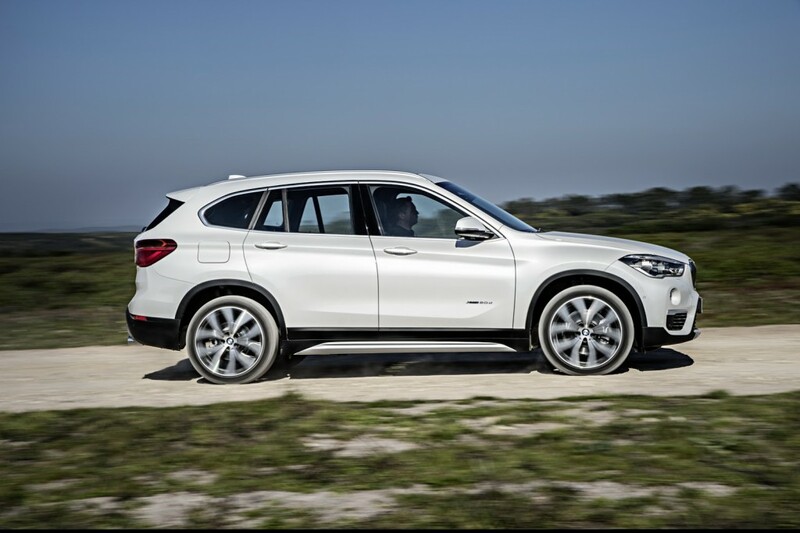 And only now we can say that we have a complete SUV ready to tackle its competitors with the ultimate driving technology. 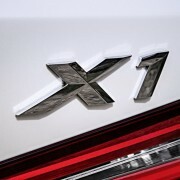 Enjoy the official teaser video!